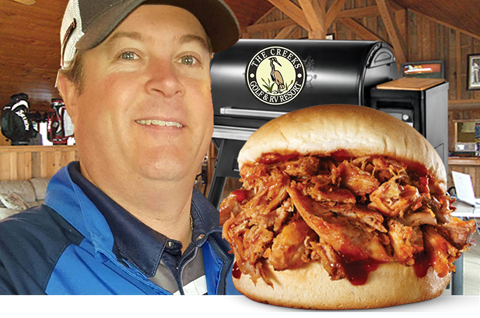 IS PLEASED TO OFFER OUR BBQ SATURDAY GOLF SPECIAL!!! INCLUDES CART AND AVAILABLE FOR ANY TEE TIME ON SATURDAY!!! VALID FOR ANY TEE TIME! CLICK THE LINK BELOW TO BOOK ONLINE AND SAVE!!! BOOK ONLINE – FOR THE FREE BBQ SANDWICH RATE!!! https://thecreeksgolf.com/wp-content/uploads/2019/01/3-1.png 312 820 The Creeks Golf & RV Resort https://thecreeksgolf.com/wp-content/uploads/2017/02/logo.png The Creeks Golf & RV Resort2019-01-30 16:25:132019-01-31 11:14:28Free BBQ Sandwich with any Tee-Time this Saturday, February 2nd- Book online with this promo code!